Earlier this month, pictures of large amounts of garbage floating in the sea spread on social networks and sparked public concern about a chronic but often forgotten problem affecting Thai marine resources. Government authorities and the environmental group Greenpeace agree that both public and private measures must be implemented to counter this problem. Greenpeace Southeast Asia campaign director Tara Buakamsri said the garbage problem was very serious and urged sustainable solutions that start at the individual level. He said the recent discovery of piles of garbage floating off Chumphon and Prachuap Khiri Khan were just the tip of the iceberg, as a large amount of garbage in the sea was hidden from the view – below the water surface. “It is obvious that most garbage in the sea comes from garbage on land, washed into rivers and ending up in the sea. We are all generating trash every day, so if we want to solve this problem, we have to fix it through our behaviour,” he said. State policies that could promote a reduction in the amount of garbage, he said, were surcharges for plastic bags at supermarkets and free garbage collection for households that recycle their waste. “Plastic garbage is the most common trash in the sea and Thailand still does not have a strong policy to control the usage of plastic compared to other countries,” Tara said. According to a study published in Science magazine, Thailand ranked sixth on a list of the largest producers of garbage that ends up in the sea in 2010, with a total of 1 million tonnes of plastic garbage per year. The scale of rubbish from Thailand that ends up in the ocean is huge, considering findings two years ago by Ocean Conservancy that about 8 million tonnes of plastic trash end up in the seas around the world every year. 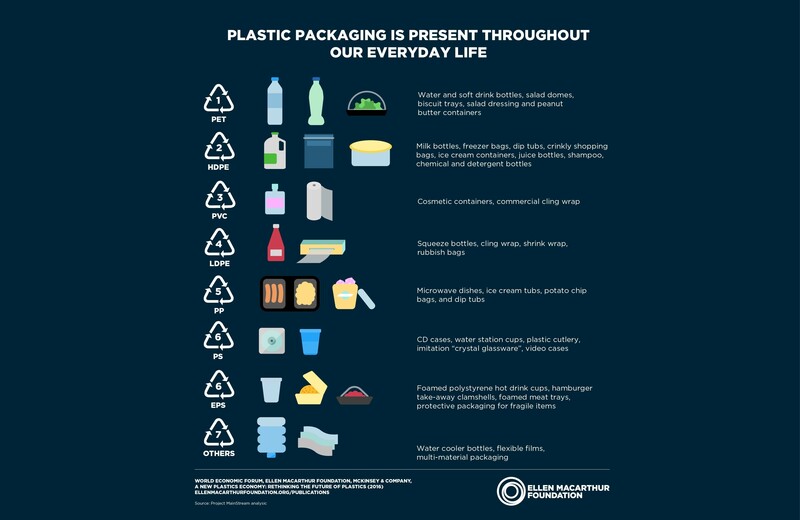 The study by Ocean Conservancy found that more than 150 million tonnes of plastic trash had ended up in the world’s oceans since 1950. In terms of state policy, Natural Resources and Environment Ministry secretary-general Wijarn Simachaya said short-term solutions include a ministry ban on plastic bags and containers in some marine national parks. The ministry plans longer-term measures to control the use of plastic in seaside provinces in the near future. “We are looking at possible changes to laws, for instance the Enhancement and Conservation of National Environmental Quality Act – to control the use of plastic in seaside provinces via measures like collecting fees for plastic bags or extra taxes on goods that cause pollution,” Wijarn said. 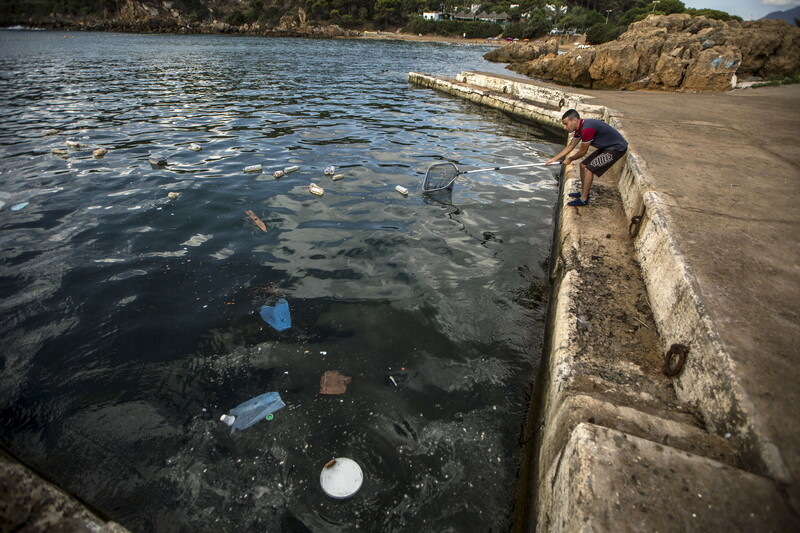 Tara said garbage in the sea was a problem the public should not ignore because plastic biodegrades very slowly, but will break into small pieces that include many toxins that fish will consume. And they will end up being eaten by human beings. “Cleaning up the ocean is very hard and expensive work and we should focus on solving this problem by changing our behaviour,” he said.